Four US Republican senators, Bill Cassidy (Louisiana), John Cornyn (Texas), Thad Cochran (Mississippi) and Roger Wicker (Mississippi) sent a letter to President Donald Trump on Thursday. Towards the end of the two-page letter, the senators mention the issue of Venezuelan democracy. According to the four Republicans, imports from Venezuela are an even better tool for securing that than sanctions. “It is in the best interest of the US and the Venezuelan people to maintain our economic ties as leverage for delivering a democratic government back to the people,” the letter reads – not before listing how Russia and China could rush in to the Venezuelan oil market should the US cut its ties. Russia, according to the senators, would hurry to exchange shares in Venezuelan oil refiner Citgo for interests in an oilfield and a supply deal. 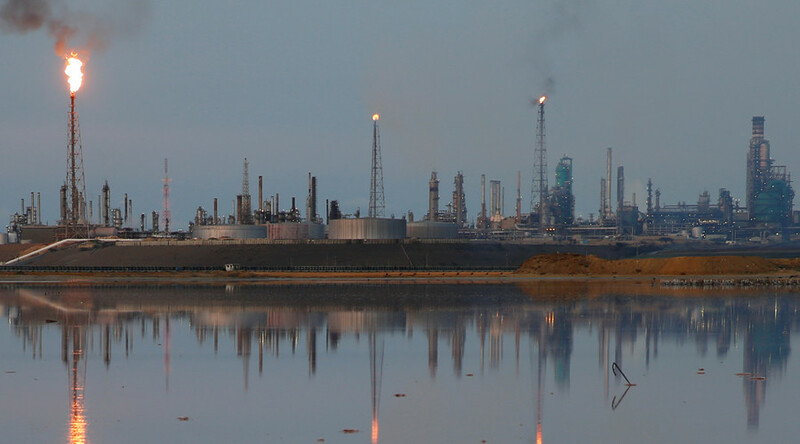 China, they believe, will have its influence in the Western hemisphere strengthened by the oil supplies Venezuela diverts to it after exports to the US are blocked. In the meantime, the senators said that they “applaud” Trump’s “recent decision to take targeted action against the [Venezuelan President] Maduro regime” in general. “We urge a coordinated, multi-lateral approach that deprives the Maduro regime of all funding options, rather than simply closing the door to the United States’ market,” the letter concludes. 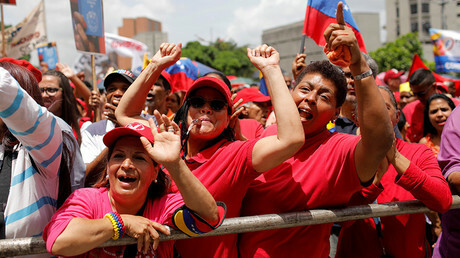 Washington has slapped sanctions on members of the Venezuelan government and President Nicolas Maduro in recent months. The measures include the freeze of any assets that the Venezuelan officials may have in the US, banning them from entering the country and prohibiting US citizens from doing business with them. The sanctioned Venezuelan officials will also have their names added to an official Office of Foreign Assets Control list, which also discourages foreign banks from doing business with them. Venezuela elected a Constituent Assembly in July following months of street protests and clashes in which dozens people died. Despite the violence and a boycott by opposition, over 8 million people took part in the elections by casting their votes for the 545 candidates who will be empowered to draft a new constitution. “As a president, I appeal to him, to President Donald Trump: Stop aggression towards Venezuela. 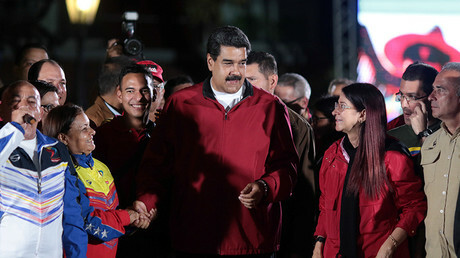 Venezuela is a fundamental basis of stability in the whole Caribbean Basin,” Maduro said. While a number of countries refused to recognize the results of Venezuelan election, Russia said the vote was laying the basis for a peaceful resolution of the issues plaguing Venezuelan society. “We regret to note that opposition forces did not respond to the call to take part in the vote, but instead tried to hamper the elections, provoking clashes that have resulted in loss of life. We urge the opposing parties to stop the pointless violent confrontation,” the Russian Foreign Ministry said in a statement.